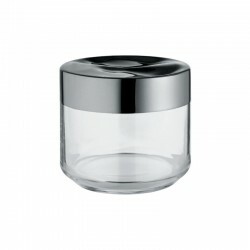 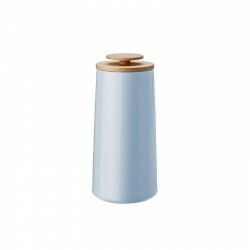 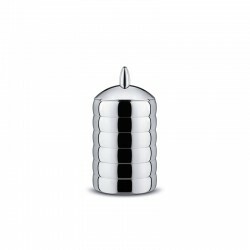 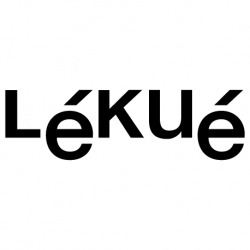 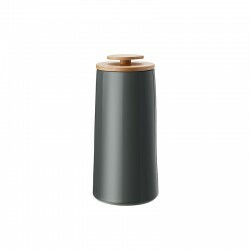 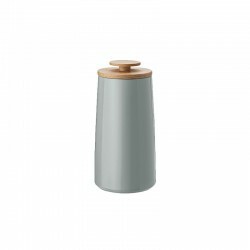 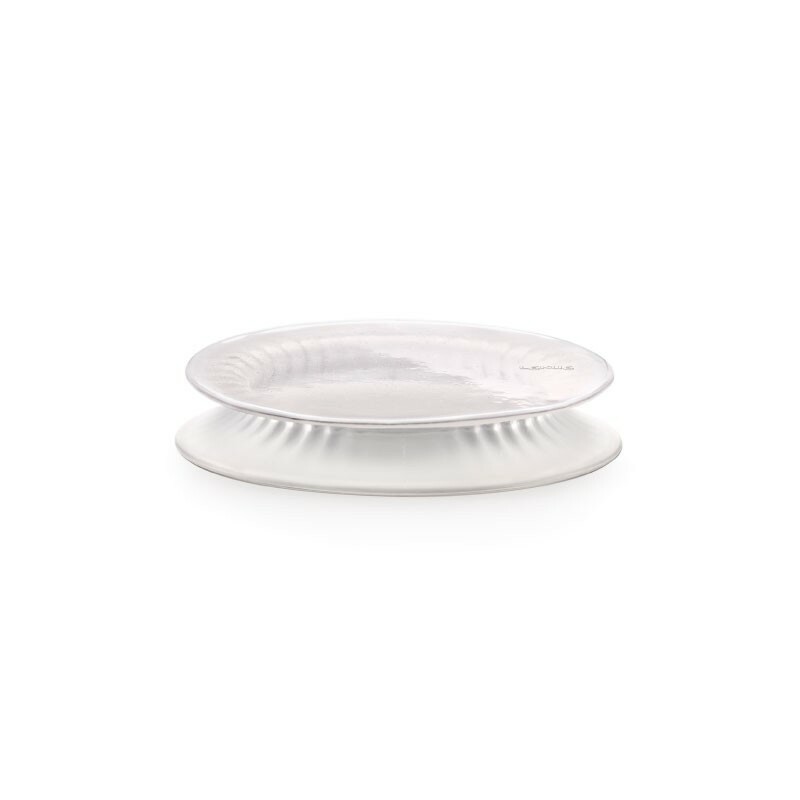 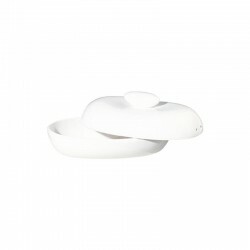 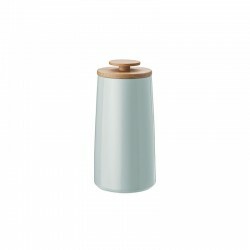 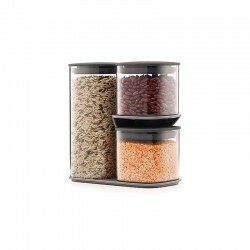 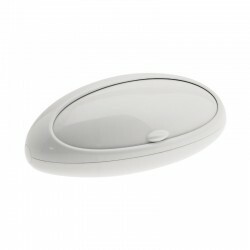 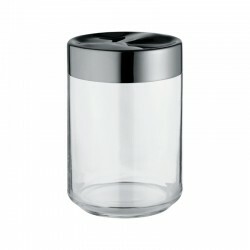 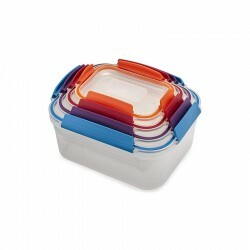 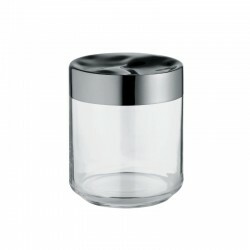 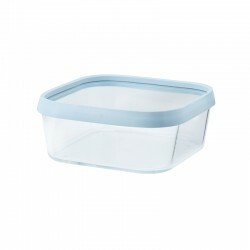 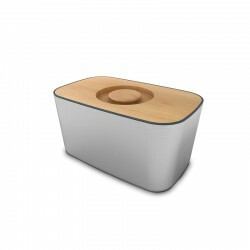 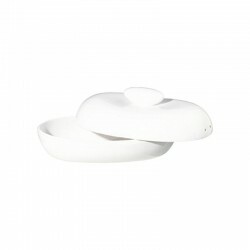 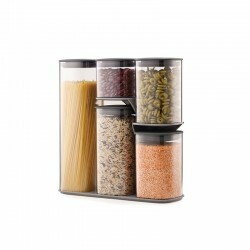 The Stretch Top from Lékué adapts to containers of 15cm sizes, creating a vacuum that keeps food fresh longer. 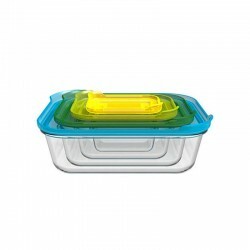 Vacuum packing prolongs the life of food! 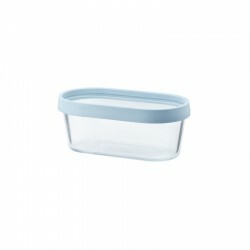 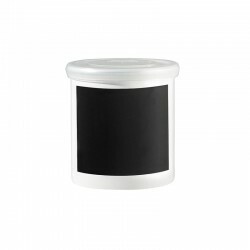 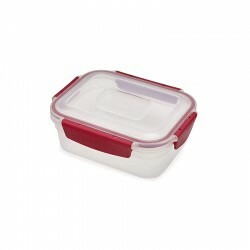 The absence of oxygen in the food container restricts the development of micro-organisms that cause decomposition and allow decay. 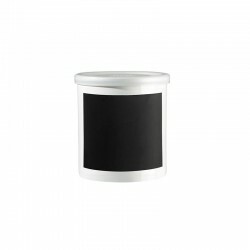 This type of packaging also benefits other characteristics of the product, such as organoleptic qualities, improving the preservation of taste, colour and texture.